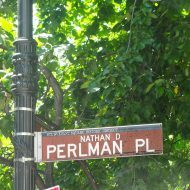 For my first two years living in New York City, Yorkville, on the Upper East Side, was my home. 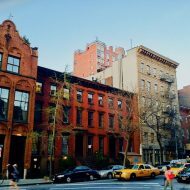 Historically German, the neighborhood stretches from East 79th to East 96th Street and Third Avenue to the East River. The UES enclave has experienced a significant amount of growth and change (like many areas of the city) in recent years. Every time I ride the M86 bus across town from the Upper West Side, I discover another cocktail lounge or tantalizing bakery with sugar-filled treats. 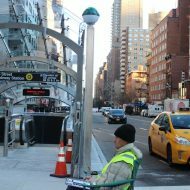 Now that the Second Avenue subway line is complete, it’s even easier to access the neighborhood. These are some cool places to check out the next time you venture East of Lexington to the 80s and 90s in Yorkville. Primarily a residential street, East End is a lovely stroll. Spanning from 79th to 90th Street, both prewar and postwar apartment buildings line the 11-block avenue, which lies adjacent to one of Manhattan’s hidden gems: Carl Schurz Park. The pace is slow here, even for Manhattan. East End is a top choice for families who want to live uptown. 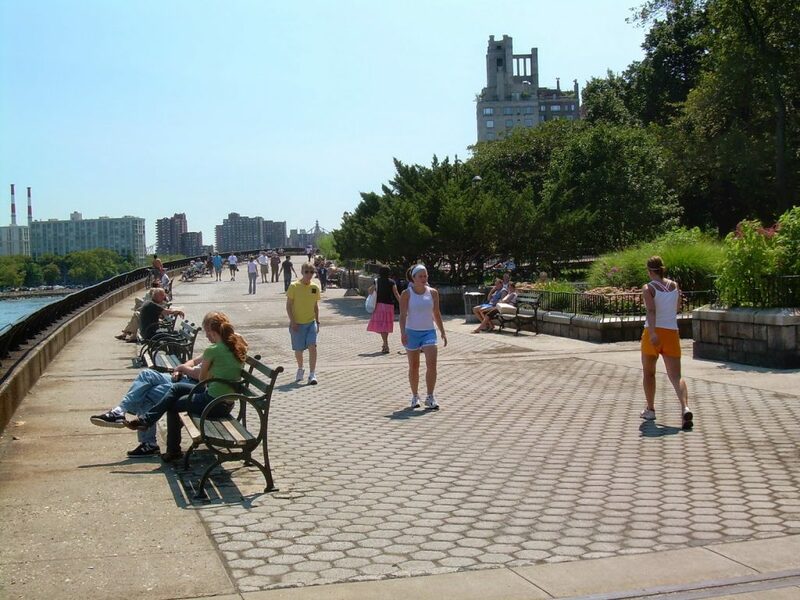 This 14.9 acre green space starts at 84th Street and stretches to 90th Street, boasting gardens, shady paths, a large playground, two dog parks and a waterfront promenade constructed over FDR Drive. A true neighborhood retreat, Carl Schurz meets Gracie Mansion – home to the city’s Mayor – at the south end and overlooks the East River. The views are breathtaking. Cool yet classic, The Writing Room is Elaine’s reincarnated but with a more interesting menu and an updated interior. Although I can’t help but miss the Second Avenue institution (I celebrated my birthday at Elaine’s the year I moved to New York), I am happy to see The Writing Room penning the next chapter. On chilly nights, request a table in the cozy back room. Lined with books and antique brick, it has one of the few working fireplaces in New York. It’s like a cool coffee shop met a funky bar in the middle of the Upper East Side. Cross the threshold, and you’ll swear that you’re downtown (DTUT means “Downtown Uptown”). Yes, even this classic neighborhood has a bit of hipness to it now. I know the owner, Corey, from his days bartending at Biddy’s Pub (another favorite in the neighborhood! ), and I’m so thrilled to see him killing it on his own. Corey has years of experience in restaurants and bars and wanted to bring comfy vintage couches, reclaimed wood, craft beer (DTUT has the largest selection north of 86th Street), and good, strong coffee to Yorkville. DTUT also serves sinful s’mores and fondue. Yum. You’ll think you’ve died and gone to Paris when you stop by this Yorkville bakery, known for confections, breads, tarts, canelés, macarons, and of course, Madeleines of Commercy, both sweet and savory. Hailing from France, owners Peggy and Gerald bring the sweetness of their country to this Upper East Side sweet shop where every item is baked on the premises. The croissants may be some of the best outside of Paris! If you’re out and about all day and need to check the score, The Weir is the place. 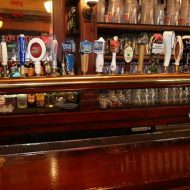 Once the home of Kinsale Tavern, the pub is one of uptown’s best Irish sports bars – The Weir shows rugby, soccer, baseball, and more on their large screen TVs. While you’re watching your team, quaff a pint of Guinness or a locally brewed Bronx Banner with a side of wings or a hearty plate of Bangers & Mash. Head to Brandy’s for a casual night of cabaret performance with singing bartenders and waitstaff, and a raucous crowd. Affordable in the realm of New York nightlife, the club charges no cover but enforces a two-drink minimum, if you’re seated. But that’s okay, because you’ll probably have no problem throwing back a few brewskis as you listen to a seasoned bunch of crooners pay tribute to both Broadway and popular music. 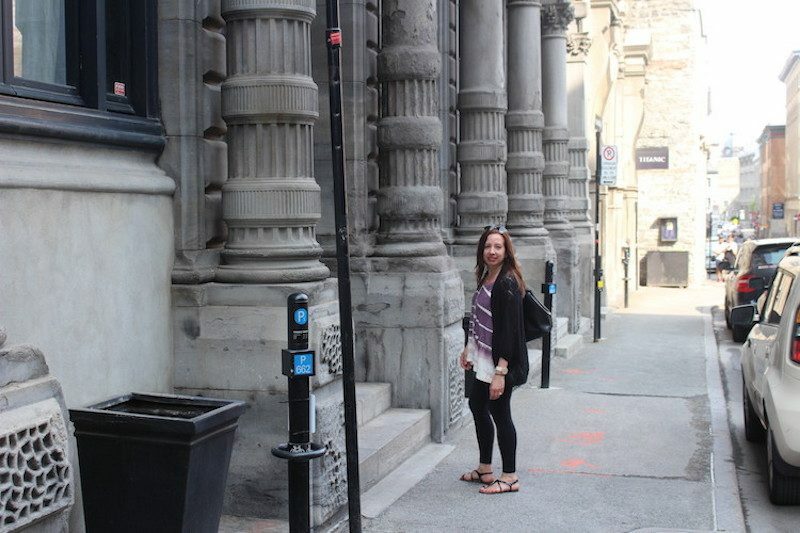 Brandy’s always entertains, and promises a fun finale to your day in Yorkville. Have you explored Yorkville on the Upper East Side? What are your favorite spots? The Writing Room photo by the business, via Yelp. Miss Madeleine photo by the business via Yelp. Brandy’s photo by the business, via Facebook. Also, a guide to the Upper East Side. Where to have lunch on the UES, and stylish shops in the neighborhood. Plus the Second Avenue subway was worth the wait. And I LOVE Carl Schurz Park.